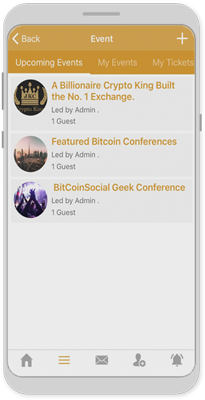 Bitcoin Social is a social website and mobile app that's all about Bitcoin and Cryptocurrencies. We're the only social network that allows advertisements! 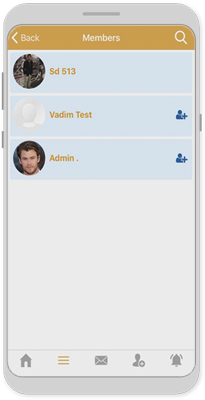 Our app is fast, easy to use and FREE! Join the fast growing Bitcoin and Crypto community today! Our social network is very simple! 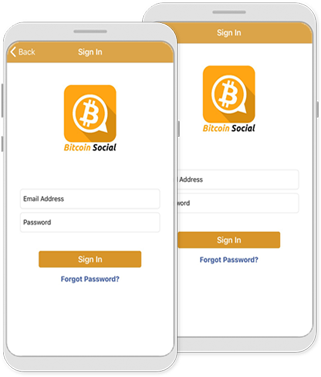 Sign-up via our website or mobile app, create your profile, and be part of our growing crypto community!
" Finally a social media platform that allows ads! "